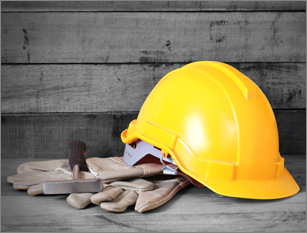 According to the Mine Safety and Health Administration (MSHA), all Surface Miners and Contractors must follow MSHA Part 46 regulations, required training for mine safety prior to any mining work, and complete annual refresher training. 360Training's MSHA Mining Training package contains 27 courses, including the required 8 hours for MSHA Part 46 compliance training. Whether you are a surface miner or surface miner contractor, start your new job with the best training available. MSHA Part 46 regulations require new miners to complete 24 hours of training within 90 days of their hire date. Four hours of this training must be completed before beginning work at the mine. This MSHA Surface Miner Training will help you stay safe and compliant with comprehensive and interactive training content.